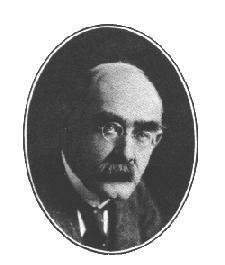 ﻿ Poetry Lovers' Page - Rudyard Kipling: "Late Came the God"
You are here: Home » British/American Poets » Rudyard Kipling » "Late Came the God"
On all that she hath." The wound and the venom in one, past cure or relieving. So she lived while her body corrupted upon her. What is a God beside Woman? Dust and derision!